The National Premier Soccer League (NPSL) is proud to announce that Academica Soccer Club(Turlock, CA) has joined the league as an expansion team. The club will compete in the West Region’s Golden Gate Conference. Academica is run by a board of directors, some of whom were present when the club was founded over 40 years ago. 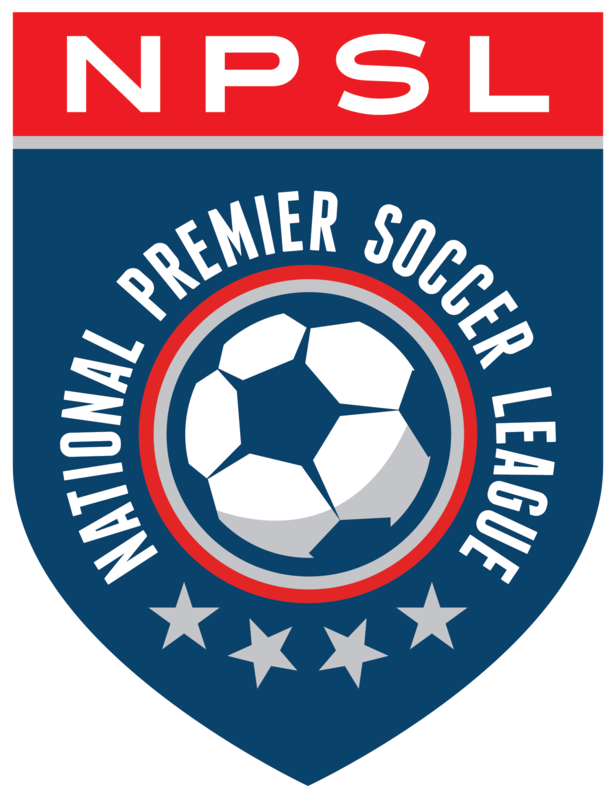 The NPSL team will be led by head coach Sergio Sousa and Director of Public Relations Michael Rocha. Sousa has been with the club for over 15 years and is also an assistant coach for the men’s soccer program at UC Merced. Rocha is one of the Portuguese play-by-play commentators with the San Jose Earthquakes. The club was started in 1972 in Turlock, California. Portuguese immigrants from the Azores Islands created the Portuguese Cultural Center in Turlock in 1970 and started the team for the youth of the community. Since then, the club has become the most successful amateur club in area. Players from the club have gone on to compete at numerous colleges, both locally and throughout the country. Academica joined the Central California Soccer League (CSSL) in 1977. The club has competed in the CCSL for over 30 years and won three championships during that span. The team then moved onto the NorCal Adult Soccer League in 2013. It reached the final of the league that season. The team reached the final again in 2016. The team entered in its first U.S. Open Cup tournament this year where it advanced to the second round of Open Qualifying. The team has also won numerous Portuguese club tournaments all over the state. Home matches will be played at Academica Field. Academica also has a successful affiliation with Turlock Tornadoes SC and many of that club’s teams train and play at Academica facilities. Academica is also affiliated with the Our Lady of the Assumption Parish in Turlock. More information about the club can be found by following them on Twitter (@academicasc), Facebook (@academicasc), and Instagram (@academicaturlock).